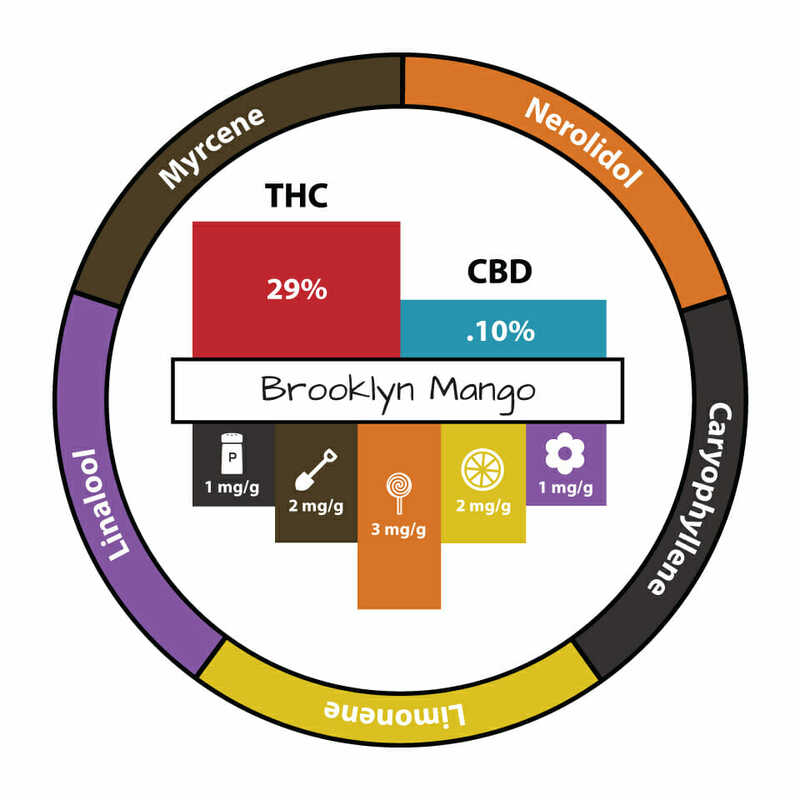 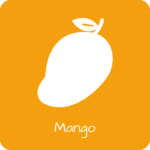 Brooklyn Mango is a hybrid created by Dr. 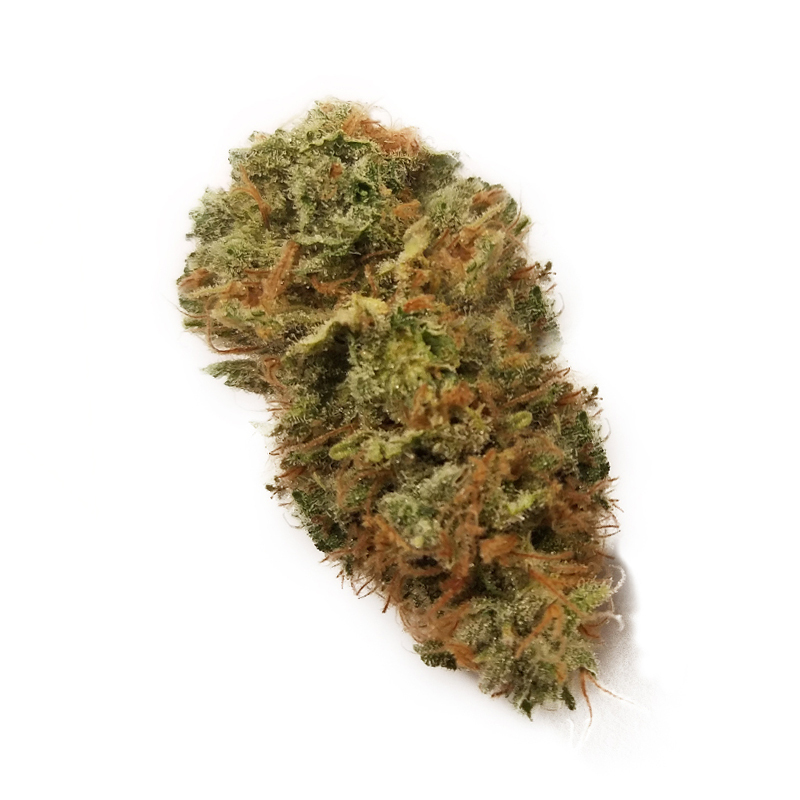 Underground, it combines Ed Rosenthal Super Bud with NYC Diesel. 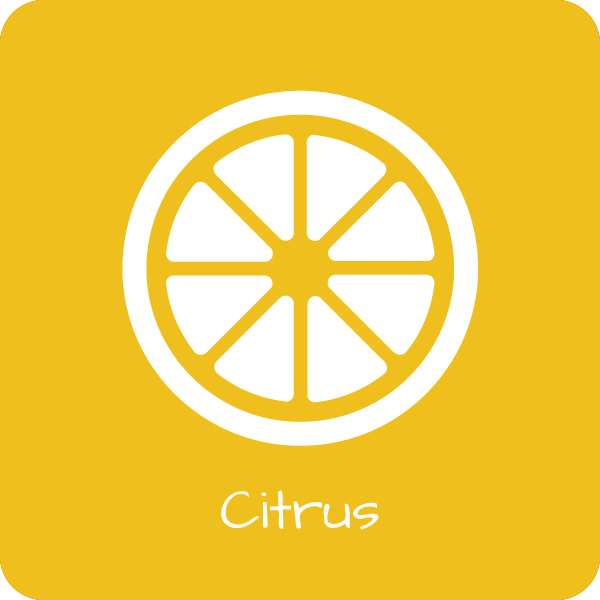 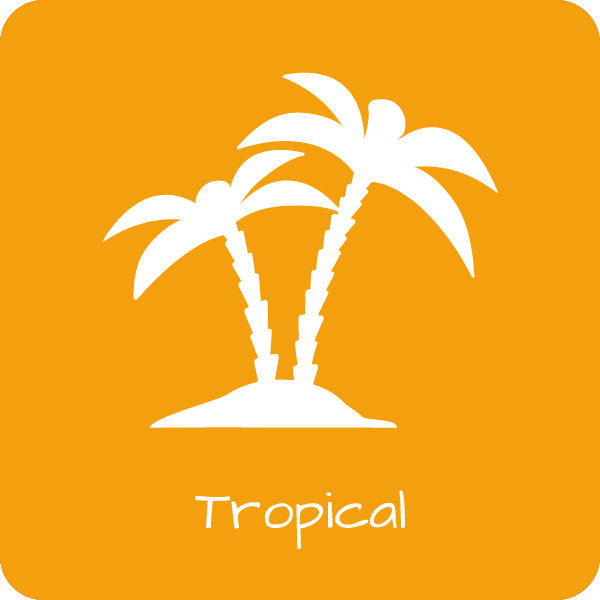 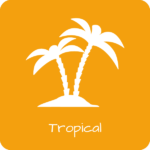 It carries a mix of diesel and tropical fruit flavors, like pineapple, mango, and lemon. 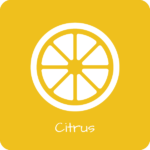 The effects of this strain are a mix of a calm and comforting body relaxation, as well as energy to the mind.